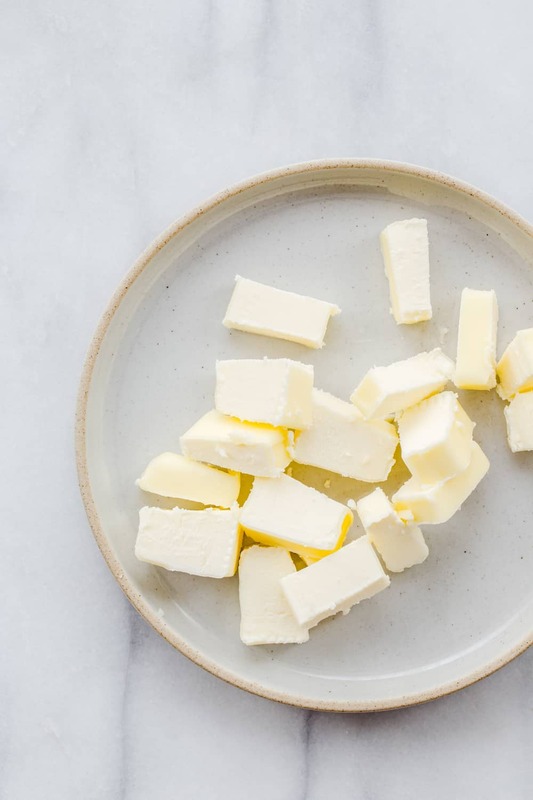 How to soften butter quickly using a few simple methods. 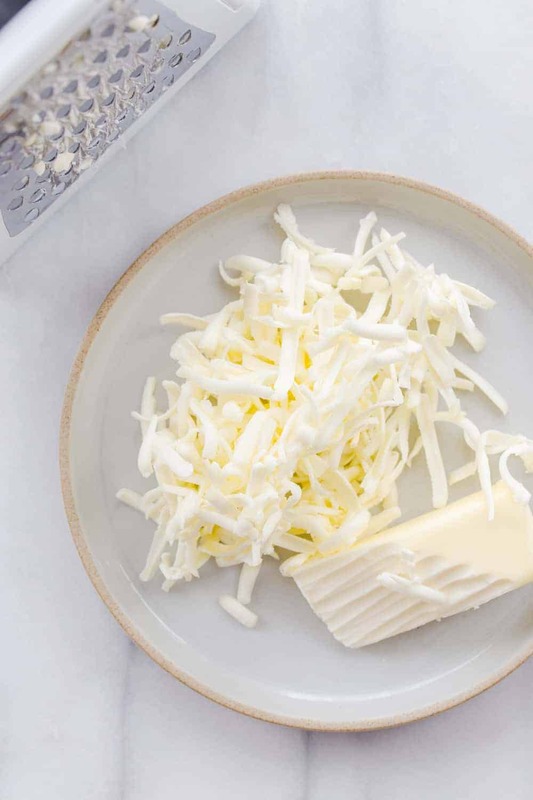 We’ll show you how to get that ice cold butter to room temperature in no time! 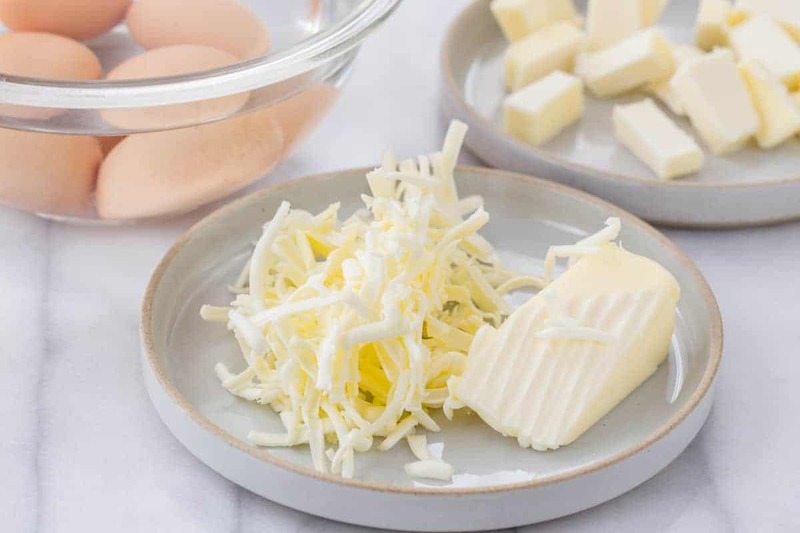 The easiest and best way to soften butter is to simply allow it to sit at – room temperature. That’s pretty much a no-brainer, right? But this method usually means that you have a bit of a plan in place. If I know that I am going to be baking my favorite Chocolate Chip Cookies or my Easy Sugar Cookies recipe early in the morning, I always take my butter out of the fridge and allow it to sit on the counter overnight. However, if you’re at all like me, sometimes ya just get the urge to bake something without a plan in place. 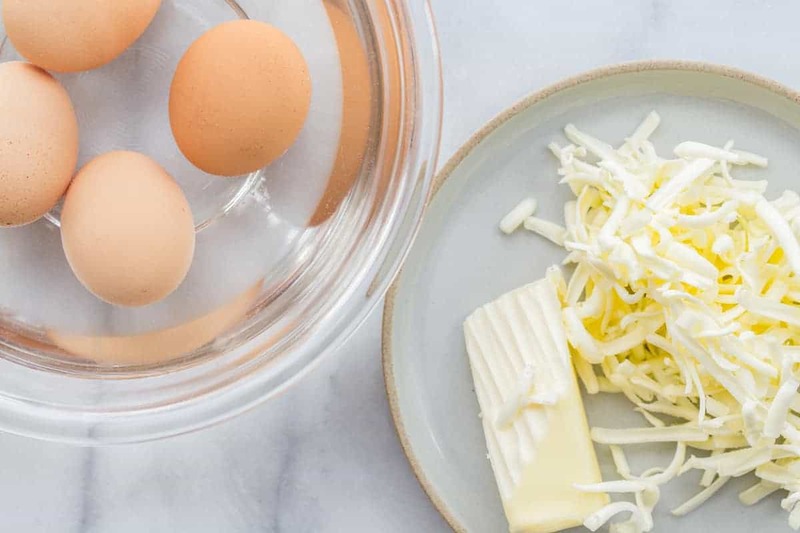 I often find myself in this situation and it can be a real bummer if the recipe you’re using calls for softened butter, or even other room temperature ingredients such as eggs or cream cheese. But no worries, I’ve got ya covered – so the next time you find yourself staring at ice cold butter, you’ll know exactly what to do to get it to room temp in no time! There are a few different ways to soften butter – some of them are faster than others. If you bake a lot, I’m betting you’ve attempted to soften butter in the microwave, right? I know some microwaves have a fancy schmancy feature that allows you to soften butter at the press of a button, but unfortunately, my microwave is not rocking that feature. Softening butter in the microwave is quick. But it can also be tricky because if you get distracted, you’ll end up with a pool of butter instead of a beautifully softened stick. 2. Place the plate into the microwave and heat on high power for 5 seconds. Open microwave, give the stick 1/4 turn (meaning, pick it up and flip it over onto its side) and heat again for 5 seconds. Do this on all four long sides of the stick(s) of butter. Typically after about 20-25 seconds my butter is perfect. This time will vary depending on your microwave – simply watch it closely and keep flipping it. The flipping action will help the butter to evenly soften. If you have a bit more time on your hands, you can cut the stick(s) of butter into fourths lengthwise and then cube into small pieces. The smaller the cubes, the quicker the butter will soften. Just leave them at room temperature for about an hour or until soft to the touch. 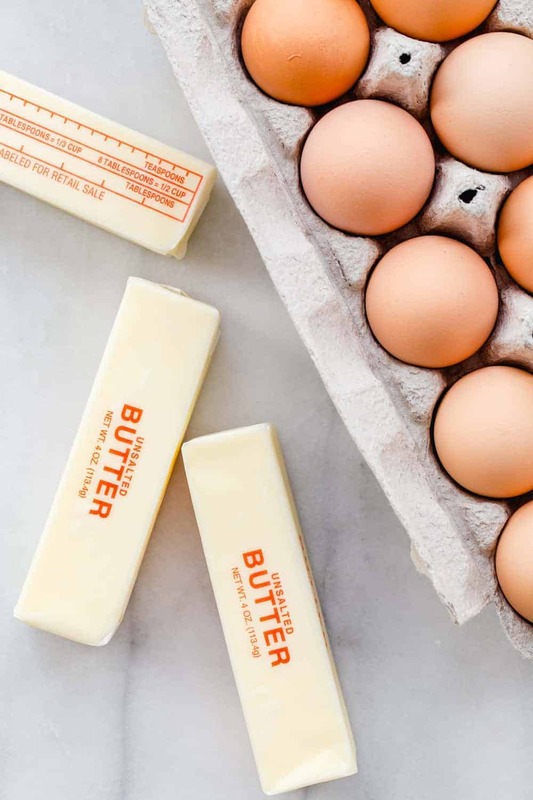 All of this talk of room temperature butter might have you wondering – does it really need to be refrigerated at all? And there you have it, my not-so-technical methods of how to soften butter on the fly. I hope it helps you out the next time you feel the urge to bake up something in a hurry! I think these Cookies and Cream Cookies and these Graham Cracker Cookies are calling your name!